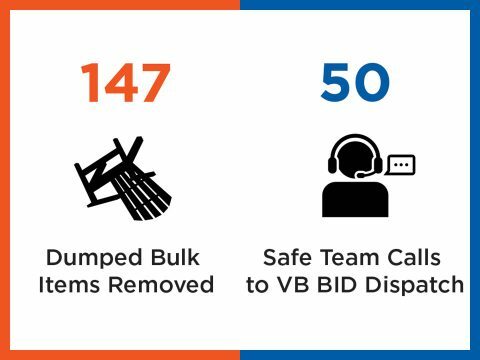 Our teams are as busy as ever, as our March infographic shows. 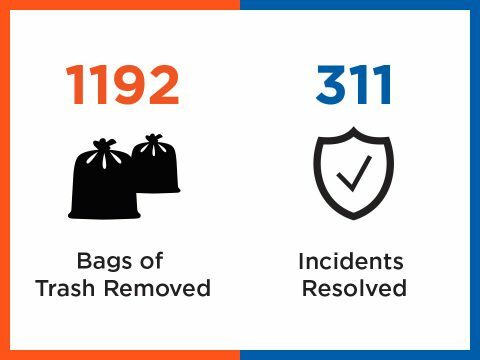 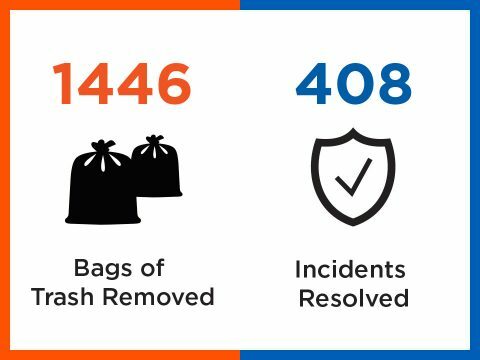 Despite wet weather and reduced foot traffic, the BID Clean and Safe Teams remained active in February. 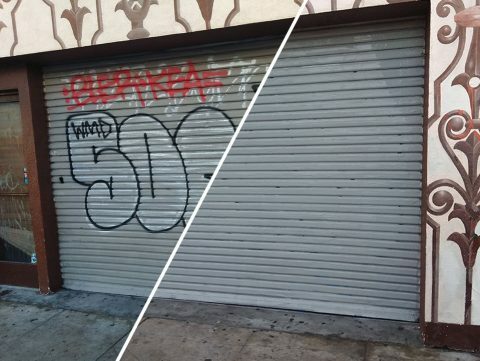 The heavy rains reduced our pressure washing hours, but we made up for it with special projects last month. 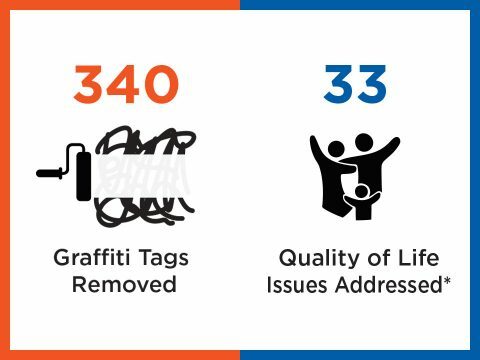 It’s a new year and we’re starting on a positive note from an appreciative local resident. 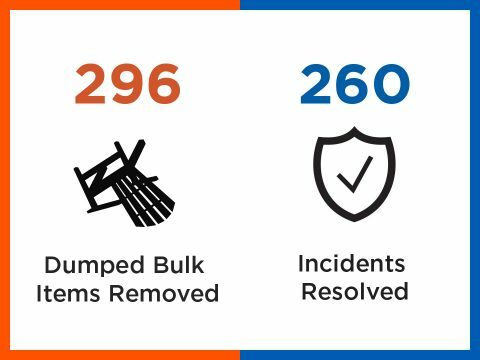 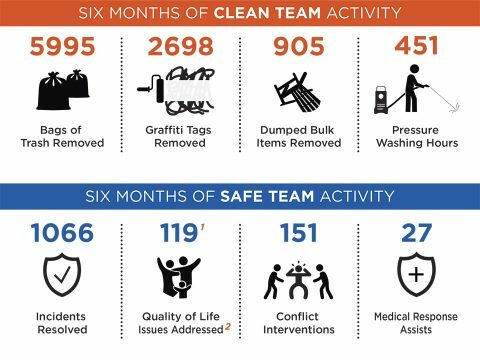 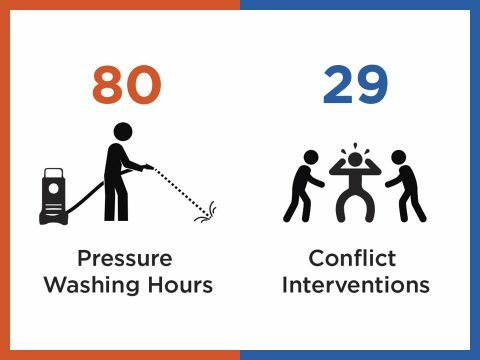 Take a look at our compilation of Clean and Safe Team efforts during the past 6 months! Here’s how the Venice Beach BID has been working to serve our district over the last month.